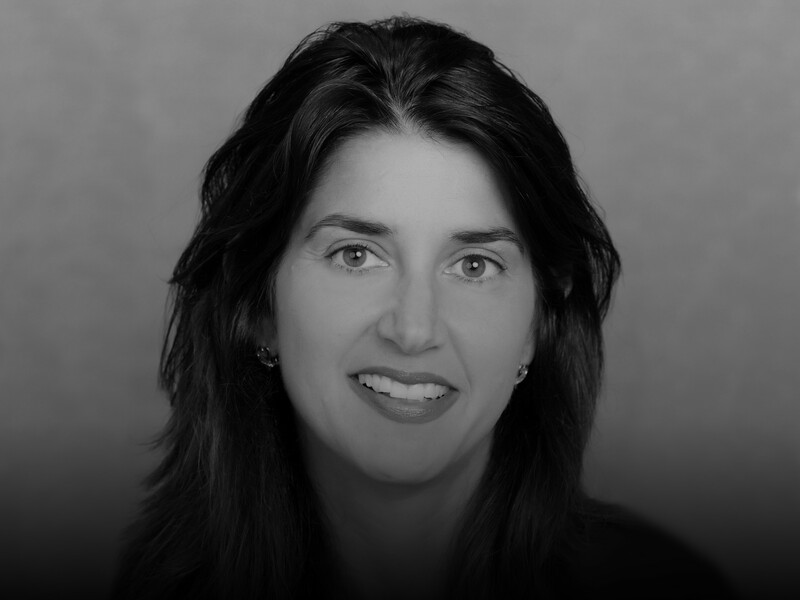 NEW YORK, USA // Laura Gentile serves as Senior Vice President, Business and Content Operations, in which she has oversight of the business strategy and non-program content negotiation and acquisition for the Content group, while continuing to lead espnW and Women’s Initiatives at ESPN. She was previously promoted to senior vice president, espnW and Women’s Initiatives in November 2015. Gentile was instrumental in launching espnW, ESPN’s first dedicated business built to serve women who love sports, debuting in December 2010 as a blog and evolved as of April 2011 to an enhanced web site at espnW.com — the premier site for women’s sports that provides commentary, in-depth features and storytelling on the sports world at large. Prior to launching espnW, Gentile served as vice president, chief of staff at ESPN, and as senior director of brand management within ESPN’s consumer marketing department. Gentile joined ESPN in January 2003 as director, advertising and marketing. Gentile was named one of the 2017 Multichannel News Wonder Women, and in 2016 was named a Women in Cable Television (WICT) “Woman to Watch.” In 2013, Gentile received the Advertising Women of NY Changing the Game Paradigm Shift Award and WICT’s Signature Accolade for espnW’s Global Sports Mentoring Program. Gentile was a fellow of WICT’s Betsy Magness Leadership Institute Class XVII, and was named to Street and Smith’s Sports Business Journal Forty Under 40 Class of 2012 and an SBJ Game-Changer. A graduate of Duke University in 1994 with a double major in English and political science, she earned an MBA in Marketing and Organizational Behavior from Boston College’s Carroll Graduate School of Management in 1996. While an undergraduate, Gentile garnered All-America and All-ACC honors in field hockey and was a two-time team captain. She led Duke to their first-ever appearance in the NCAA Tournament and was named to the ACC’s 50th Anniversary field hockey team.